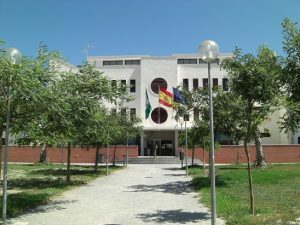 The school in Almuñécar, less than 100 meters from the beach, is placed in a modern building and has 7 comfortable, wide and bright classrooms. The one in Granada city is located downtown just a short distance from the cathedral. Welcome kit with city map, schedule of activities, useful information, etc.